During one of my sessions on Twitter, I noticed this big ad about a product similar to the NZT-48 (Modafinil) drug that has recently been focused on, in both the movie and TV series called Limitless. This drug was said to improve one’s memory … immensely so. Now mind you, on the now cancelled Limitless TV series, they exaggerated the affects a LOT, by having Brian Finch’s abilities so improved as to enable him to help the FBI solve very complex cases rather quickly. He could read through a stack of files within minutes … AND, put all clues found together quickly! Not being able to resist seeing what this nutritional supplement might be, I clicked their ad and was taken to a website where I began reading. I soon became concerned enough to contact my brother through Skype. His having a PhD in medicine would certainly be able to shed some light on this stuff. Voila! Thankfully, my brother was at his computer, so we began texting, and each searching the web to make sure that the ingredients in Neuro-Elite had nothing nasty included. Seemed okay enough that my brother decided to give their product a try; After all, he said that he (being located in the States) was only being asked for $5 to try their product. However, when he tried making the purchase, after entering his details along with his credit card number, the page would NOT advance in order that he could complete his order so he simply cancelled, as he was in a bit of a hurry. He and my sister-in-law were soon heading out for dinner. That’s when I decided to give it a try. I clicked on their button to make my purchase … and then giggled at my brother texting that I was only being asked to pay $2.99 US funds. My purchase went through without issue and I received a prompt that delivery would be 4–6 weeks. On December 15, my mailman delivered my small parcel with Neuro-Elite, which rather shocked me, as I had ordered it on the 26th of November. Needless to say, I started taking this supplement right away. Then, on the 21th of December, my credit card statement arrived in my mailbox, and having noticed something wasn’t quite right, I called in to my credit card company to have them investigate. It was during this call that I learned that the sellers (memynewbody.com) had billed my credit card yet ANOTHER $85 (which turned out to actually have been $122.71!) … and, they had billed my credit BEFORE I had even received their trial product! Having NOT authorized only their trial offer, I filed a dispute, and immediately upon finishing my call to my credit card company, I telephoned 888-872-2508, where a recording stated for Canadians to call 1-866-292-9752. 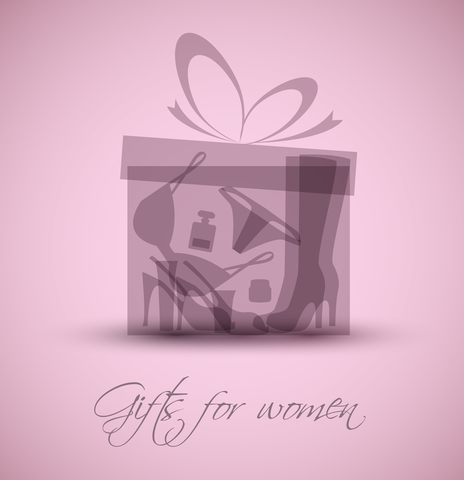 Having reached a female support person, she informed me that she is located in Markham, Ontario. Continuing on taking the Neuro-Elite supplement, I found absolutely NO difference at all. Only wish it would improve my memory even if only a little bit … but … nothing! On 26th of December, I received a telephone call from my credit card company letting me know that my card had been compromised. Thankfully, the person monitoring my credit card account knew the purchase was suspicious because they know my purchasing habits really well. Anyway, that card was stopped and a new credit card issued. Texting with my brother on the 5th of January 2017, I learned … get this … HIS credit card was compromised shortly after his trying to purchase this stuff. 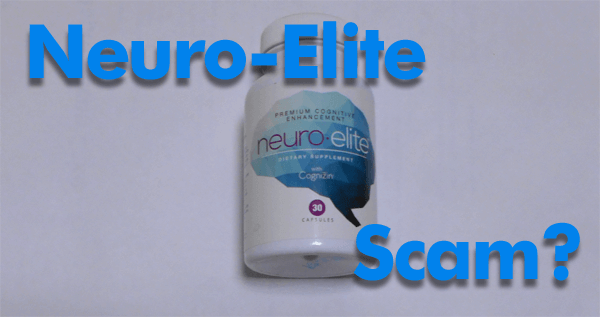 So now … you tell me … do YOU think Neuro-Elite is a scam or what?! UPDATE 24 Jan 2017: Credit card statement came today and I saw NO refund. Phoned the card company and discovered the refund did in fact take place 4 days AFTER my statement billing date. Thank YOU MBNA! If you found this post helpful, please be sure to share it so that others might learn, they are not alone in suffering this sort of a scam. Not only does that sound like a huge scam, but I also doubt that the human brain would accept and optimally process chemicals with no undiluted natural source. Usually, our bodies just let such substances pass through, not knowing what to do with them. You’re very fortunate at knowing that fact Therese. However, my brother and I sought out information on EACH and EVERY ingredient, and these ingredients individually came highly recommended for what the makers of this product claimed … and, those claims were made on more than one website. That’s how they were able hoodwink us both.